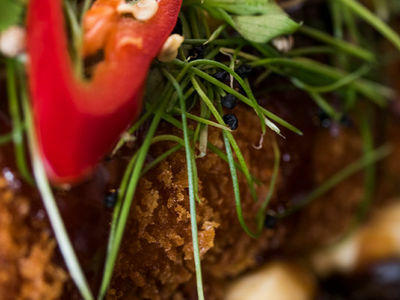 Kobee is an exciting new restaurant situated in the heart of Dundee’s Waterfront Development. We offer something for everyone. From the best steaks, seafood and pan Asian dishes in town. Our relaxed, friendly restaurant will welcome you and your guests to enjoy high quality food and service at prices which will leave you smiling. Got a special request? We'd love to hear from you. Copyright Kobee 2019 - All rights reserved.